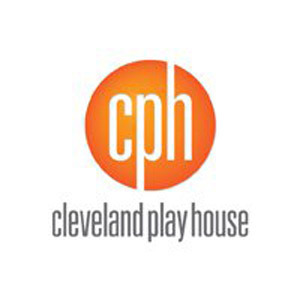 Cleveland Play House, recipient of the 2015 Regional Theatre Tony Award® and founded in 1915, is America's first professional regional theatre. Throughout its rich history, CPH has remained dedicated to its mission to inspire, stimulate and entertain diverse audiences in Northeast Ohio by producing plays and theatre education programs of the highest professional standards. CPH has produced more than 100 world and/or American premieres, and over its long history more than 12 million people have attended over 1,600 productions. Today, under the leadership of Artistic Director Laura Kepley and Managing Director Kevin Moore, Cleveland Play House is an artist-driven theater that serves the Greater Cleveland community. 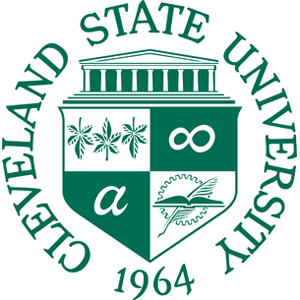 Founded in 1964, Cleveland State University is a public research institution that provides a dynamic setting for engaged learning where students and ideas connect in the classroom, the real world and beyond. With an enrollment of more than 17,000 students, nine colleges and more than 200 academic programs, CSU is consistently listed among America’s best colleges by U.S. News & World Report. Playhouse Square is home to CSU's Arts Campus, housing the University’s Theatre and Dance and Art departments. This collaboration among CSU, Playhouse Square and the Cleveland Play House enables undergraduate students to hone their skills alongside working professionals. The CSU Department of Theatre and Dance productions are performed in the state-of-the-art Allen Theatre Complex, showcasing a varied season of both contemporary and traditional works featuring CSU students, faculty, and guest artists. For more information, visit csuohio.edu/theatre or call 216-687-2113. The Galleries at CSU, located at 1307 Euclid Ave., features three distinct exhibition spaces, a multi-purpose media space, a resource library, a meeting area, state-of-the-art lighting, surround sound and new-media capabilities. For more information, visit csuohio.edu/artgallery or call 216-687-2103. DANCECleveland, founded originally as Cleveland Modern Dance Association in 1956, celebrates more than 60 seasons as a presenter and more. Northeast Ohio’s premiere dance presenter and one of only a handful of stand-alone dance presenters in the country, DANCECleveland brings renowned modern and contemporary dance companies from around the world to perform on the stages of northeast Ohio through their annual dance series. The organization also acts as a commissioner of new works and a resource to the community by offering free master classes with visiting dance companies for local dancers of all ages and abilities. 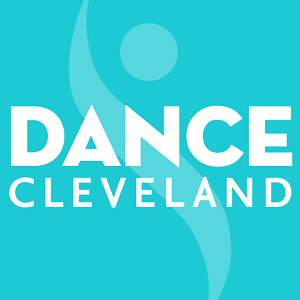 Learn about the presentations coming to northeast Ohio by visiting dancecleveland.org and follow them on Facebook, Twitter and Instagram: @dancecleveland. Great Lakes Theater (GLT), northeast Ohio’s professional classic theater since 1962, is one of the nation’s preeminent regional theaters and the first resident company of Playhouse Square. GLT features a resident company of artists and brings the world’s greatest plays to life each season in its revolutionary and intimate home at the re-imagined Hanna Theatre. GLT also presents the region’s annual production of A Christmas Carol each year at the Ohio Theatre. On its mainstage and through its extensive educational programming, GLT positively impacts over 100,000 adults and students each season. 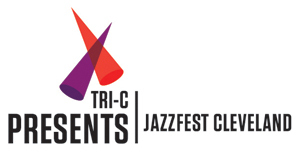 "…a drama company of exceptional quality…"
Each summer, the Tri-C JazzFest comes to Playhouse Square with ticketed concerts inside the theaters, and free music and dancing outdoors day and night on U.S. Bank Plaza. The mission of the festival is to connect Northeast Ohio audiences with world-class artists who keep the jazz tradition alive. JazzFest also presents workshops for high school and college students during April, celebrates International Jazz Day, and schedules pop-up shows and master classes throughout the year.